Montgomery County, Pennsylvania, may be better known by its colloquial name, “Montco”. The third most populous county in the state with a population nearing eight hundred thousand, Montgomery County boasts an extremely diverse population. The County has vast swathes of open land and farming communities in some areas in addition to the highly dense populations of Cheltenham. Many of Montgomery’s residents in its suburban areas do not work in their local communities, instead commuting to nearby Philadelphia City for work. However, the County is not without significant employment opportunities, and its business in particular employ huge numbers of people, attracting both skilled and unskilled workers from all over the region. The sheer variety of lifestyles throughout Montgomery County means that the waste produces in different areas must be treated differently. For example, the agricultural waste of its farmland is vastly different from the industrial waste produced by business parks, or the normal household waste found in the suburban communities. The apartment blocks in densely populated residential areas often use dumpster rental to accommodate the demands of waste produced by residents, as do the business parks, which often use large roll-off dumpsters, particularly in the construction industry. 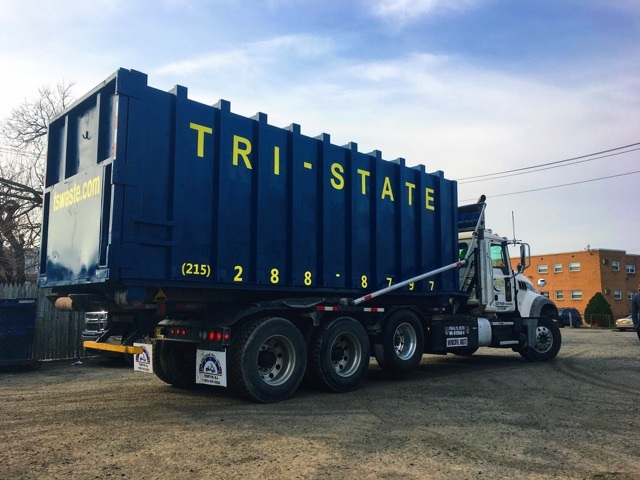 While some of the larger businesses in the agricultural industry might dispose of waste using a roll-off, ordinary industrial sized dumpsters are more commonly found on and around farmland, as farmers endeavor to recycle as much of their waste as possible. 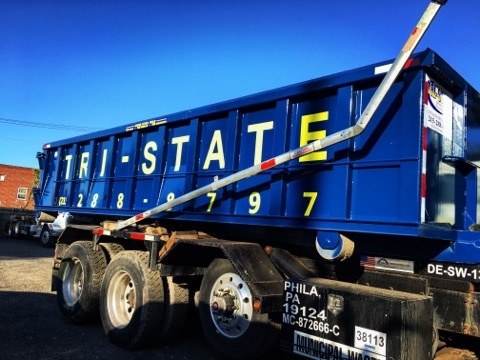 For those seeking to use a roll-off dumpster, some municipalities require a permit or license from a local governing body before any dumping or work can commence. 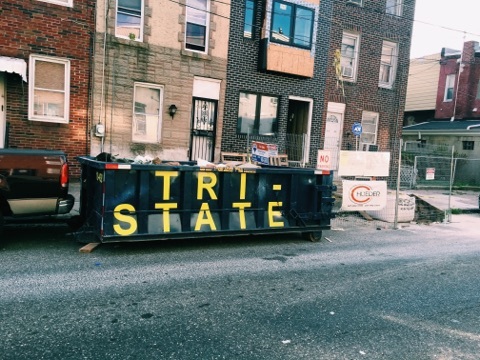 For this reason, it is always best to consult your dumpster rental service or local government before hiring a roll-off dumpster, just in case. 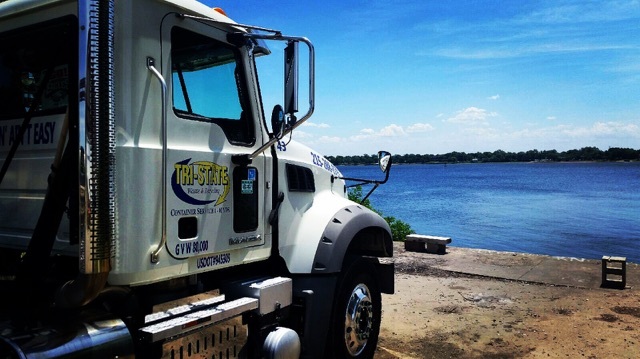 Dumpster rental businesses have to know the ins and outs of local regulations surrounding their services, so their friendly customer service teams are a great place to start. Originally, Bala and Cynwyd were two separate towns, but today they are often treated as a single community as a single post office serves both towns. Because both are primarily residential, forty-yard industrial dumpsters are relatively rare in this area, and smaller ten to twenty-yard varieties can be seen more frequently. Gladwyne’s rolling hills comprise much of its landscape, but the region does house several residential suburbs. 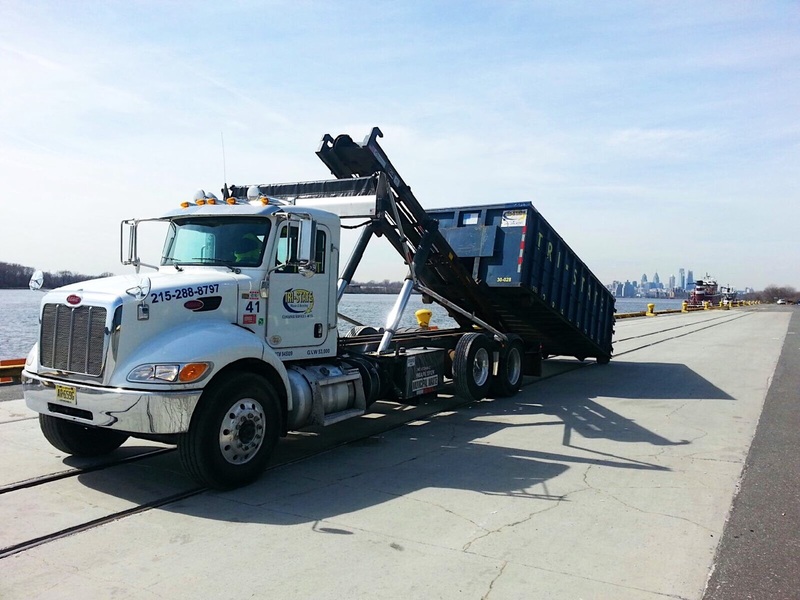 Dumpster rental in Gladwyne primarily follows the trends of suburban living, with the most common uses being for yard work, roofing debris and other household projects. Ardmore, like many of its neighboring boroughs, is rich with historic sites and well-preserved buildings. 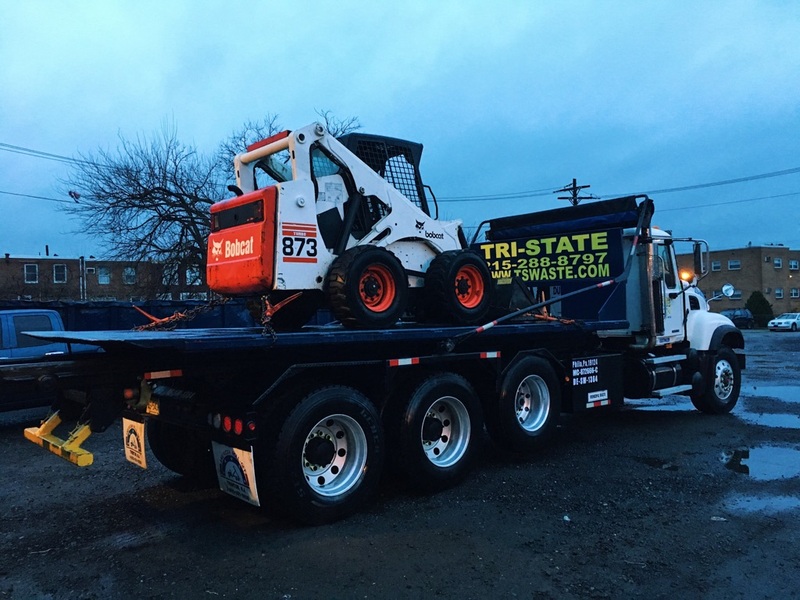 Demolition projects are rare because of this, but those that do occur should always be careful not to overload their dumpsters lest they become a safety risk. Business and industry in Fort Washington are centered in various business parks, which use larger dumpsters shared between different businesses on each site. For office clearing, hiring a larger dumpster than you think you need is always a good idea, because inevitably you will be throwing out more waste than you anticipate. with other areas of Montgomery County, business parks tend to share dumpster rental between different businesses. 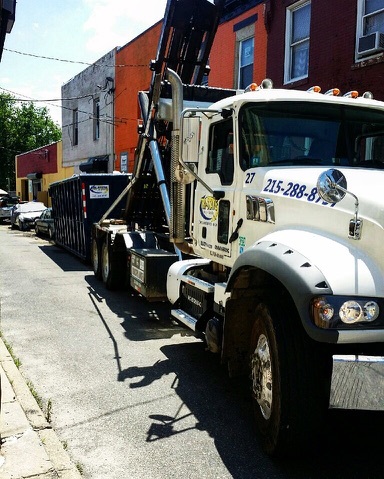 Heavy, fully loaded roll-off dumpsters can damage the surface on which they rest, so it’s a good idea to load the dumpster onto plywood or some other protective material so as to preserve the surface underneath. Recent years in Jenkintown have seen the development of multi-family apartment complexes in the area. These large construction projects often produce waste such as masonry, bricks and concrete, which are extremely heavy and should be housed in a sturdy roll-off dumpster. King of Prussia, often abbreviated to KOP, is like many other areas of Montgomery County in that it is experiencing speedy development. The King of Prussia Mall, the largest shopping mall in the United States at around three million square feet, requires the rental of several massive roll-off dumpsters, which are similarly used for office removals and gutting old homes. 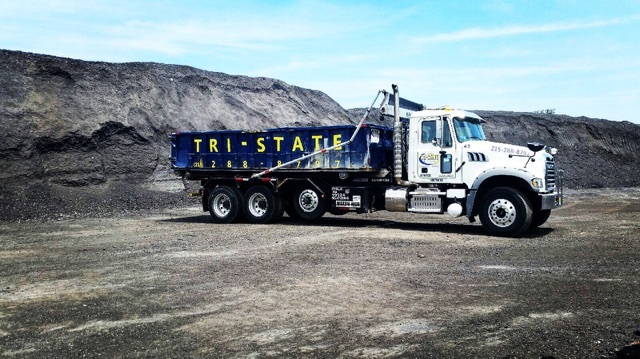 Lansdale, at the center of the North Penn Valley, has a strong history in the American manufacturing industry. Throughout the twentieth century, Lansdale housed foundries, brickyards and shirt, cigar and glue factories. The waste produced by such industry was relieved immensely by the introduction of dumpsters and their corresponding trucks in the 1930s, and this continues to this day.